A car dealership is more than a yet another place to purchase a product. Your vehicle plays a key role in your lifestyle, and there is a great deal of process that goes into ensuring that it suits your needs. From choosing and financing the perfect car, to receiving service and maintenance, to eventually trading it for your next vehicle, the dealership you choose will have a massive impact on your experience. 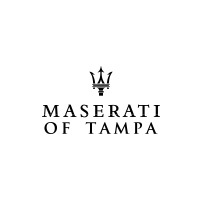 So how can you recognize the best Maserati dealers in Tampa & St Pete? Here are a few tips from the experts at Maserati of Tampa. Virtually every aspect of the car buying and ownership process is highly complex, from understanding the intricacy and history of each model ,to arranging financing and a Maserati lease, to providing Maserati repair or maintenance, and when it comes to navigating these things nothing beats experience. Look for a dealership with a long history of providing great service. If you’re going to find the perfect vehicle for you, you have to have as many options to contrast and compare as possible. That means having every Audi model in a range of years, trims, and even color packages. 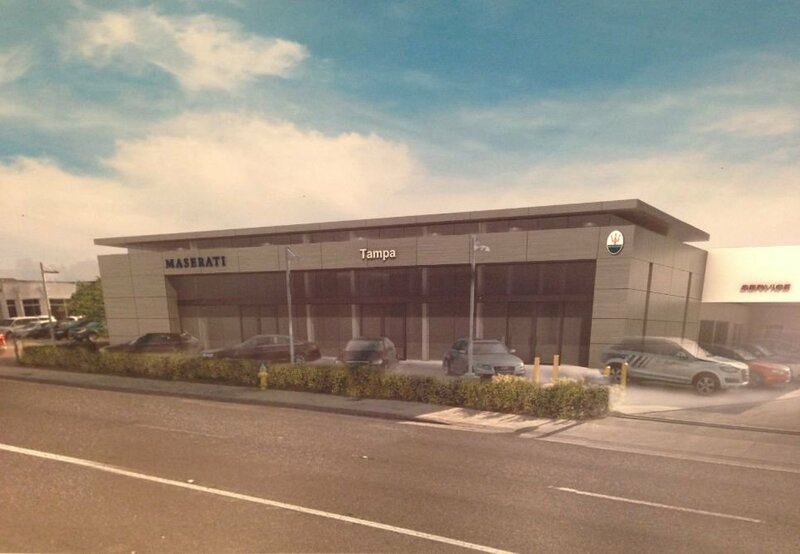 The best Maserati dealers in Tampa and St Pete will offer a range of new and certified pre-owned Maserati vehicles. It seems like it should go without saying, but it’s amazing how many dealerships provide subpar service. 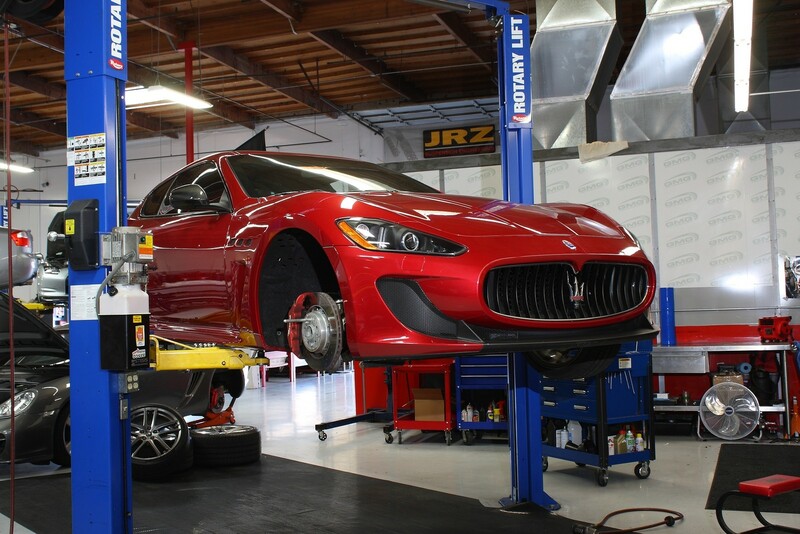 A quality dealership provides quality Maserati repair and maintenance. That means its service center is staffed with expert technicians using streamlined service processes, it uses only top quality parts, and it provides accurate, dependable service that won’t let you end up back on the side of the road. There’s a special kind of excitement that comes with finding a great deal, and the best Maserati dealers in Tampa and St Pete know that. This is why a great dealership offers specials on everything from cars to service to accessories. At Maserati of Tampa, we’re committed to being the #1 new and Certified pre-owned Maserati dealership in Tampa and St Pete. The Reeves family of dealerships has been in operation for nearly 50 years, and over the course of that time we’ve earned a reputation for being the Tampa Maserati dealer to offer the best selection, service, and specials around. Check out our new and pre-owned Maserati selection online, or call Maserati of Tampa at (813) 375-3660 today.